The prepaid sector in India has been stifled with a new problem lately. With the telecom operators vying to increase their revenue, average revenue per user (ARPU), and weeding out non-paying customers, the subscribers of these telcos have donned a sour attitude because they aren’t happy with the introduction of minimum recharges just for the sake of keeping their incoming and outgoing calls up and running. 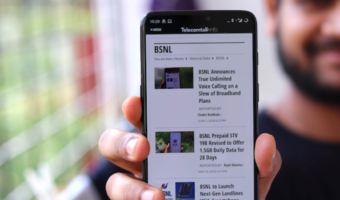 The situation was also taken up seriously as we saw the Telecom Regulatory Authority of India (Trai) intervene and notices were sent to the telcos directing them to not disconnect services of any subscriber without proper intimation via SMS. Now it seems, that another private telecom operator, Tata Docomo has joined the bandwagon of these telcos introducing the minimum recharges. 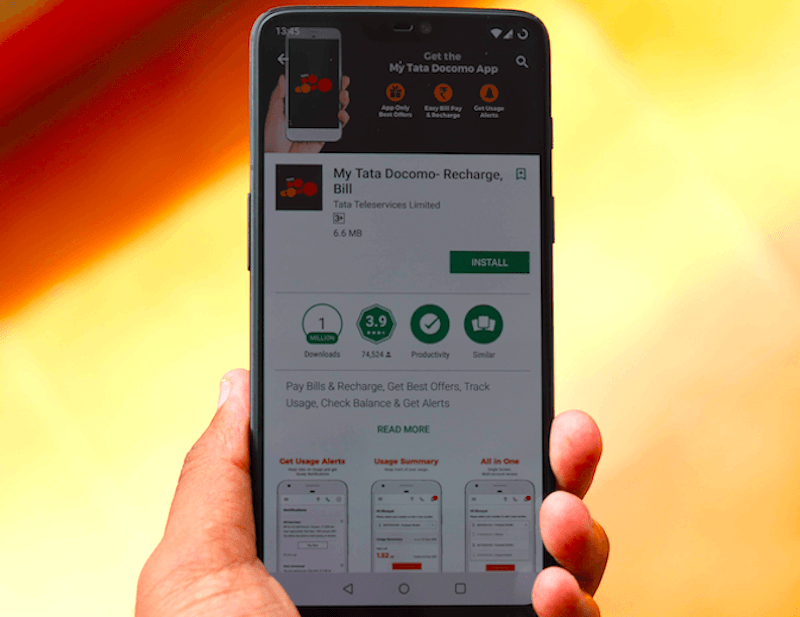 Now with the intimation in place as per the latest Trai guidelines, Tata Docomo customers who don’t have an active plan in their prepaid account will be required to do a minimum recharge of Rs 35 so that they continue receiving calls and are not completely barred from Docomo’s service. Furthermore, Tata Docomo also introduced a Rs 23 prepaid recharge which extends the validity by 28 days. 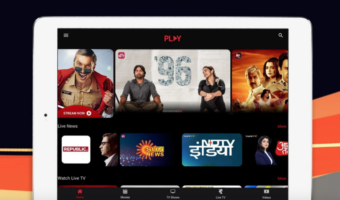 To recall, only a few weeks ago Airtel and Vodafone Idea had removed talk time plans from their portfolio thus marking a new milestone in the telecom industry. Now the telcos are only shipping combo plans along with minimum recharges which will serve the purpose of keeping the subscriber’s account running. Although this move was made by the companies to better their financials, to remove non-paying customers and to have a premium customer base, the decision was not met with satisfaction as a lot of consumers complained about abrupt disconnection of service despite them having “sufficient” account balance. Later Trai intervened in the matter and directed the telecom operators to properly intimate the subscribers about when their services will be disconnected along with listing the available options and methods through which they can opt for the available plans or minimum recharges through their existing account balance. Trai also directed that unless SMS aren’t sent to subscribers informing them about the same, no services should be stopped for the subscribers. I started to get band 40 on Airtel few weeks back. They later added 4G+ on Band 3+40 and the speeds were good very good. But since last few days i’m not getting 4G+ at all. And the speeds are pathetic again. Don’t know what they’re upto.